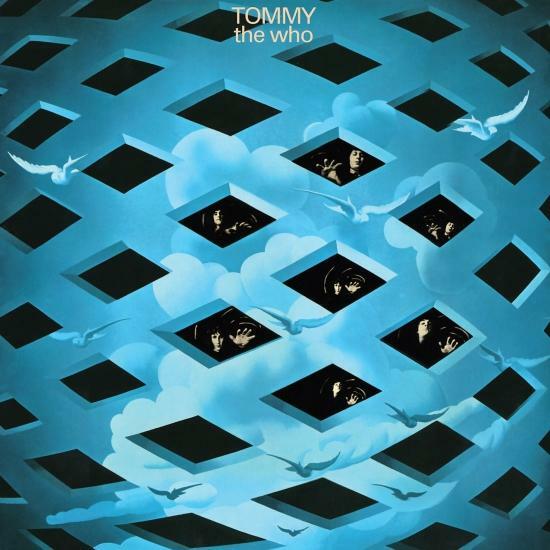 'TOMMY', The Who's defining, breakthrough concept album - a full-blown rock opera about a deaf, dumb and blind boy that launched the band to international superstardom, was originally released in May 1969. 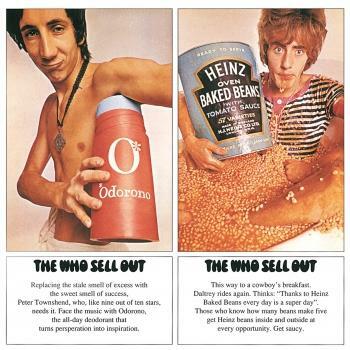 The Who were at a career crossroads. 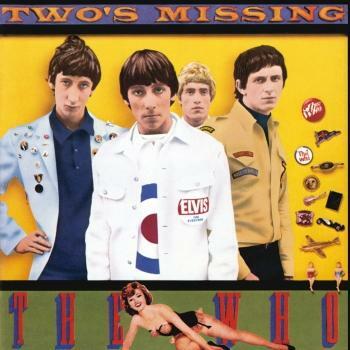 They were known mainly as a singles band, but this project launched them as a serious 'albums band' and has now sold tens of millions of copies and regularly turns up in lists of the most influential albums of all time. 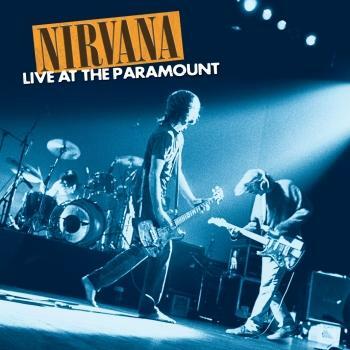 This newly re-mastered version of the album includes the original album. 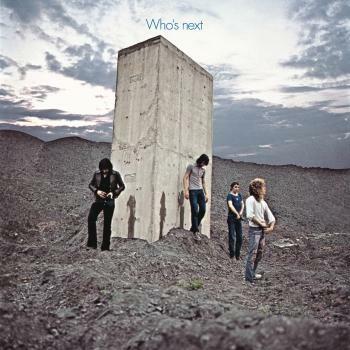 Rolling Stone 500 Greatest Albums of All Time - 96/500! 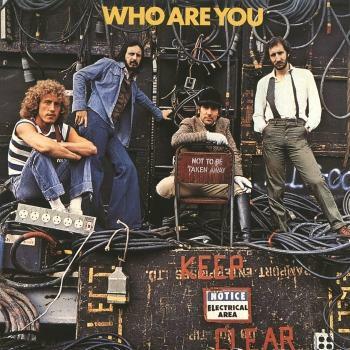 There are four names always on or near the top of the list of all time great Rock ‘n’ Roll bands: The Beatles, The Rolling Stones, Led Zeppelin and The Who. 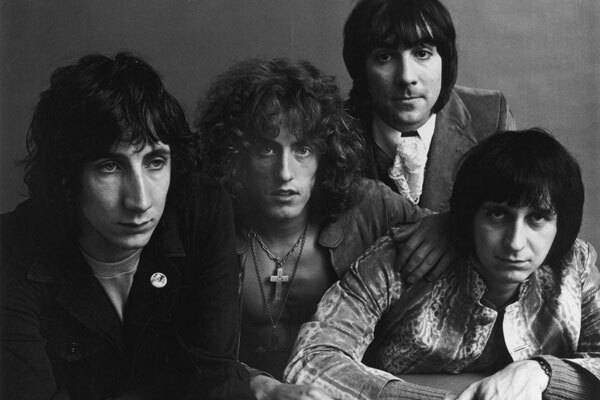 The Who was formed by sheet-metal worker Roger Daltrey in 1963. 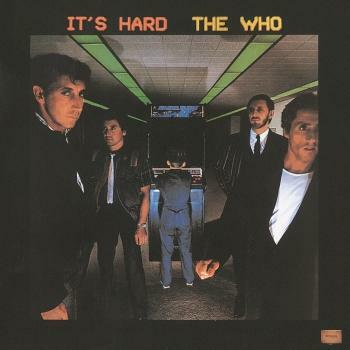 The the line up, after a couple of adjustments, established itself with Daltrey on lead vocals, Keith Moon on drums, John Entwistle on bass and Pete Townshend on lead guitar. 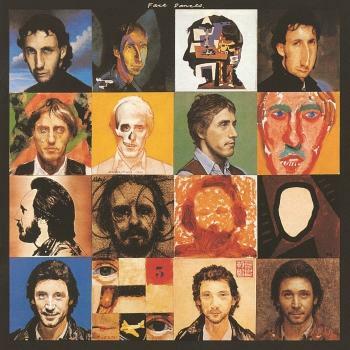 Townshend, honouring his art student credentials, wrote (and still writes) music famous for having an ‘edge’, complemented by the wildly creative performance techniques of each member of the band. 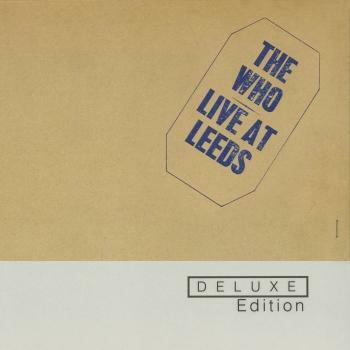 It is generally acknowledged among rock aficionados that The Who in their heyday were the most exciting live band on the planet, with their Live at Leeds album (1970) hailed as the greatest live album of all time. 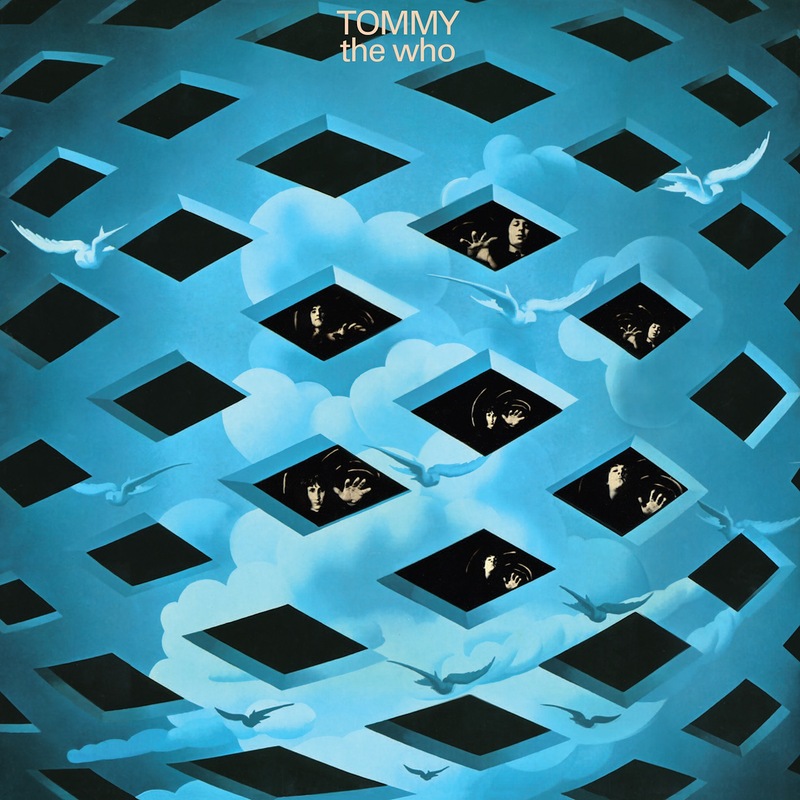 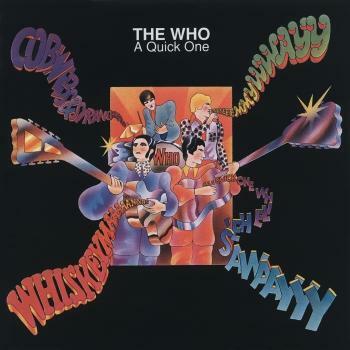 The compositional skills of Townshend have always been way beyond the conventional, as is proven not only in classic songs like ‘My Generation’ and ‘Baba O’Riley’ but also in his two great rock operas (a form he more or less invented single-handed) Tommy and Quadrophenia. 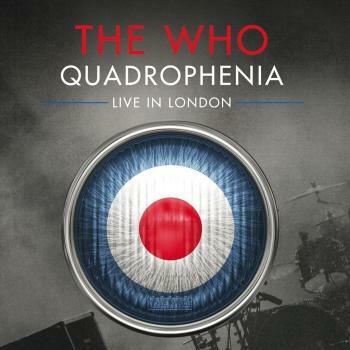 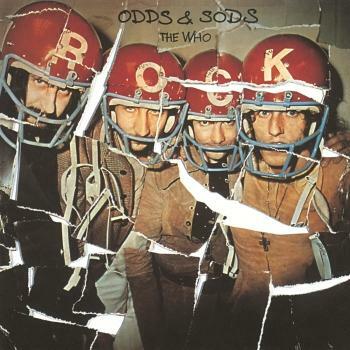 The Who are still highly active, with Townshend continuing to write and seek new musical challenges and Daltrey still the charismatic frontman he’s always been. 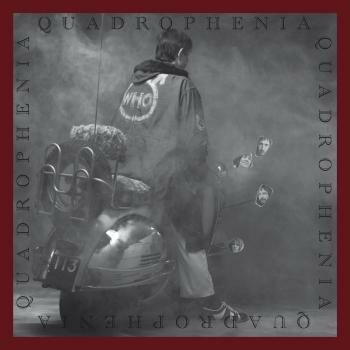 The Who have recently launched their very first official website, www.thewho.com.